The first rendezvous with any city is with its airport and it sets the tone for the rest of it. The intelligent city, Kerala has got that part sorted. The Kochi airport has a signature Kerala architecture that exudes warmth to the ambience, giving its weary traveler a hearty welcome. And the journey onward gets only more beautiful. Well if you are looking for eco-friendly wedding, you cant find a better place to land. 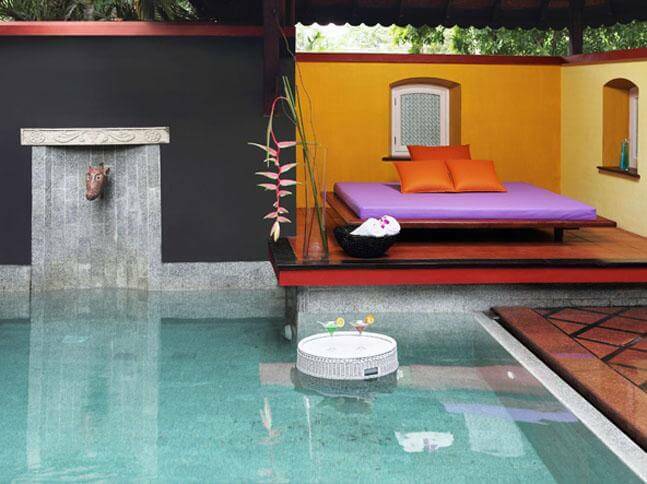 In the god’s own country, Kumarakom is a celestial lakeside destination. Its scenic beauty is agreeably hypnotic; something that will continue to linger upon days after you have left it. 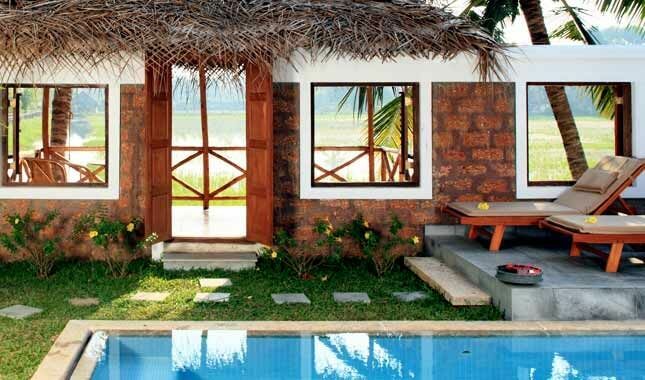 Located 16kms west of Kottayam, it is set in the backdrop of the Vembanad Lake, the largest freshwater lake in the state. You could always take leisure boat rides or day cruises either from Kumarakom or Alleppey jetties and marvel at the nature’s craftsmanship. 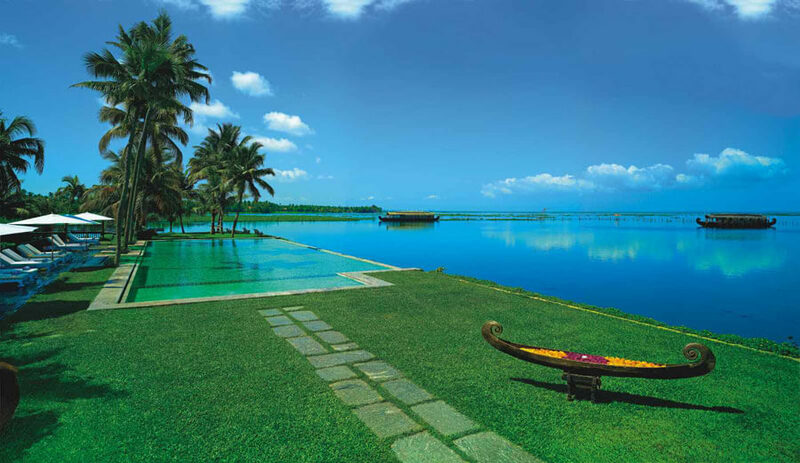 The exotic village also houses the popular Kumarakom bird sanctuary. A walk across the sanctuary watching birds is as ideal as a day could get. 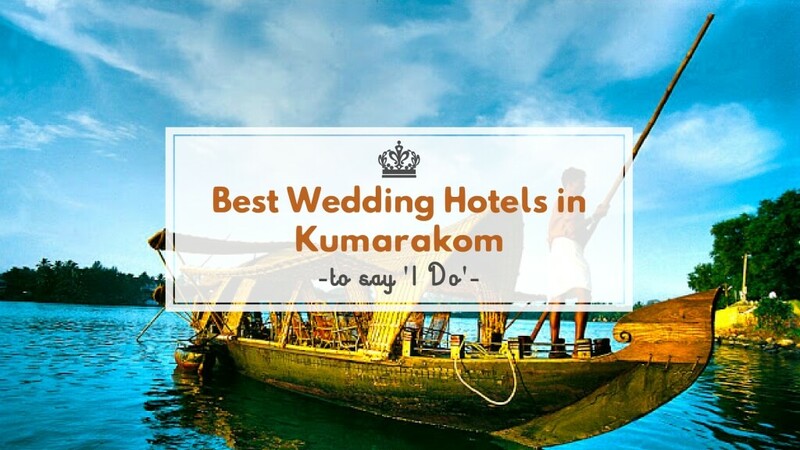 And with this we are running out of reasons why should you not get married in Kumarakom, so without further ado here’s giving you our pick of best hotels to get married in Kumarakom, Kerala. Sitting cozy on the banks of Lake Vembanad, the luxury heritage resort charms has potent alchemy, which takes you on a natural high. We promise, you wouldn’t find a lovelier host for your special day. 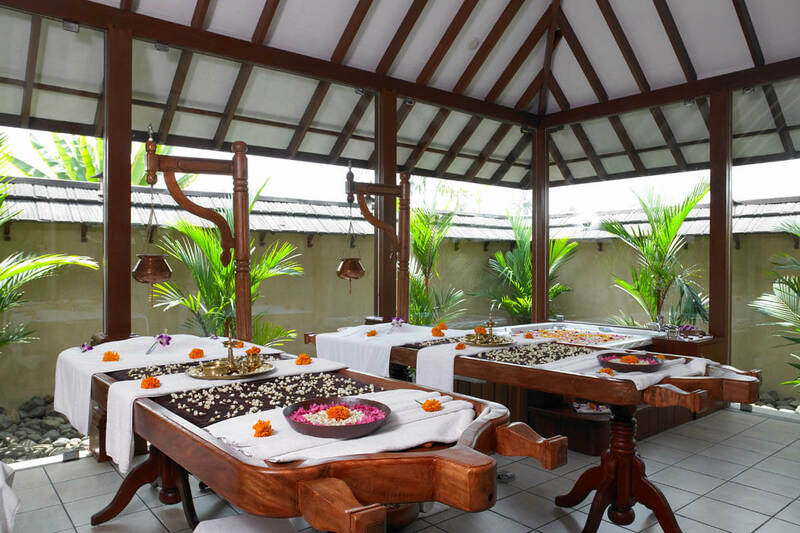 The resort is constructed in such a way that you feel being in a backwater hamlet with coconut trees, water lilies, canals and bridges. You could always arrange for a lunch and high tea with your guests on their traditional houseboats and lounge away the afternoon. 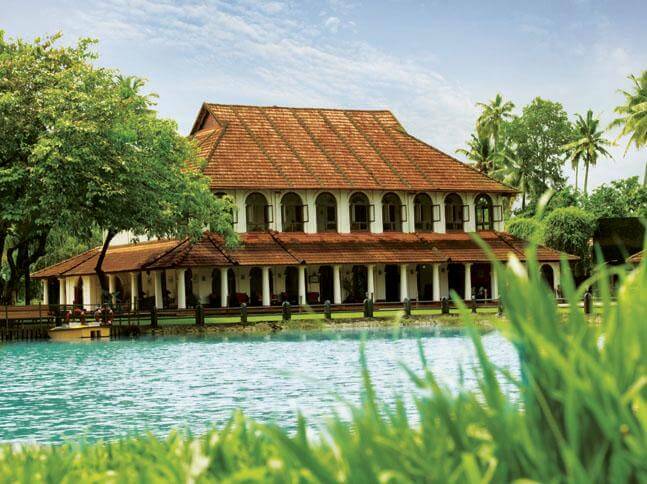 The unique heritage Kerala character of this resort will add another dimension to your ceremonies here. By every measure your wedding at this resort would be surreal. 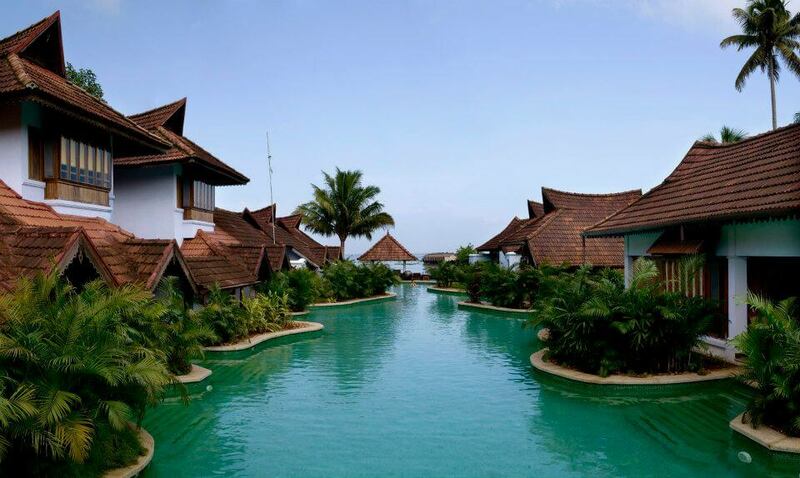 The ethereal resort, set on the shores of Lake Vembanad is fringed with palm trees and crisscrossed by waters from the canals. It is pleasantly not accessible by road. 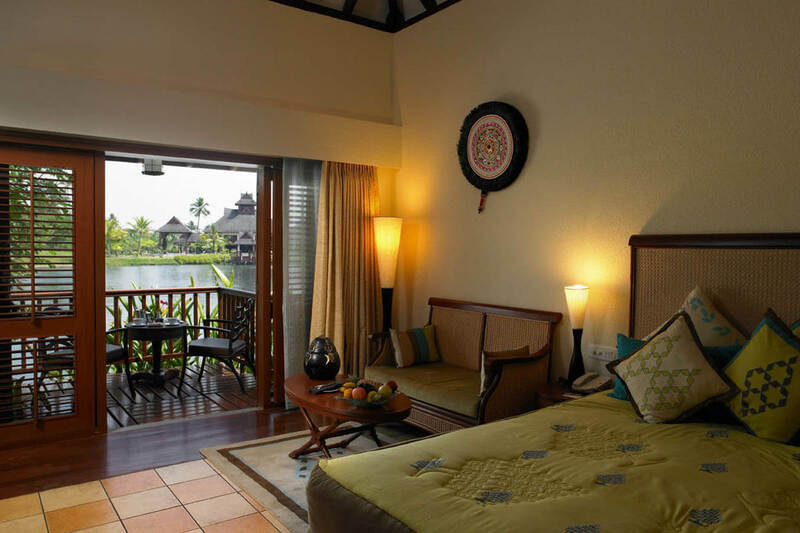 The resort can only be reached by boat, a ferry leaves from one of several ‘mainland’ embarkation points at scheduled times throughout the day, closest being Kumarakom. 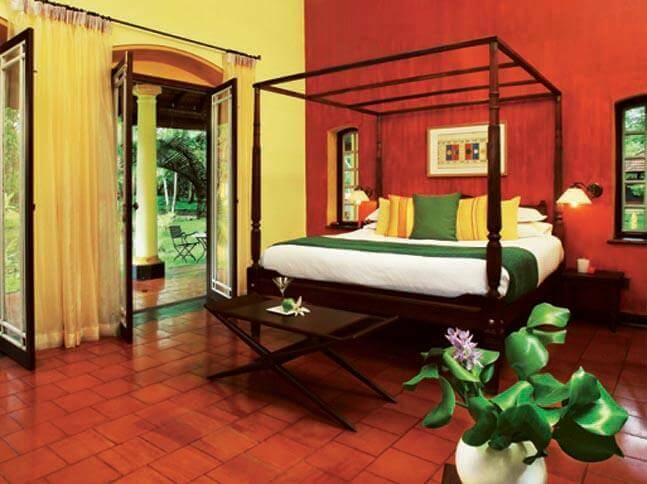 The resort is quintessentially ethnic and heritage; and there butterfly garden deserves a special mention. Rightly categorized as Experiential Lake Resort, your nuptials ceremony here would exude oodles of rustic charms. 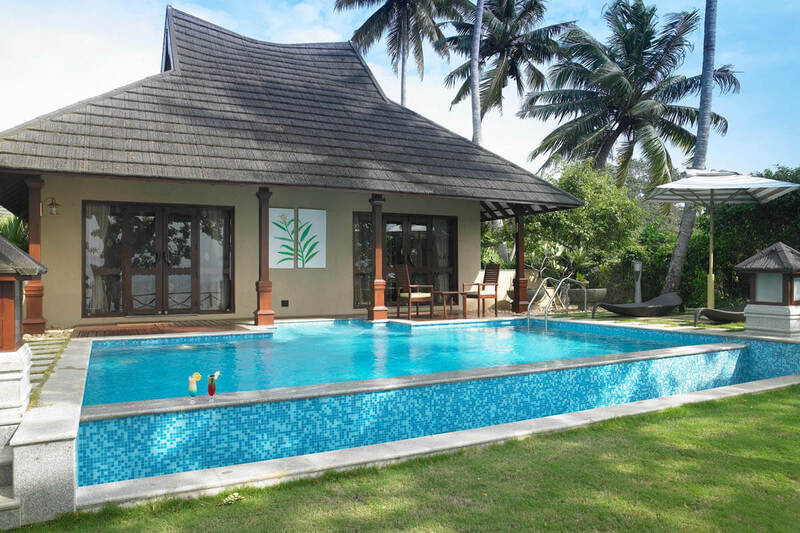 Located on the shores of scenic Vembanad Lake, the luxurious property has become synonymous to wedding destination in Kumarakom courtesy its backwater facing villas, lagoon facing rooms, cozy banquets and sprawling lawns; matched with warm hospitality. You could choose to have your ceremony at the poolside or in their jetty lawns with spectacular views of the lake or in the lush green lawns or amidst the water in houseboat; whichever way it would work wonderfully. An interesting trivia: their complimentary afternoon tea sessions are a fabulous idea for your guests to mingle with each other. 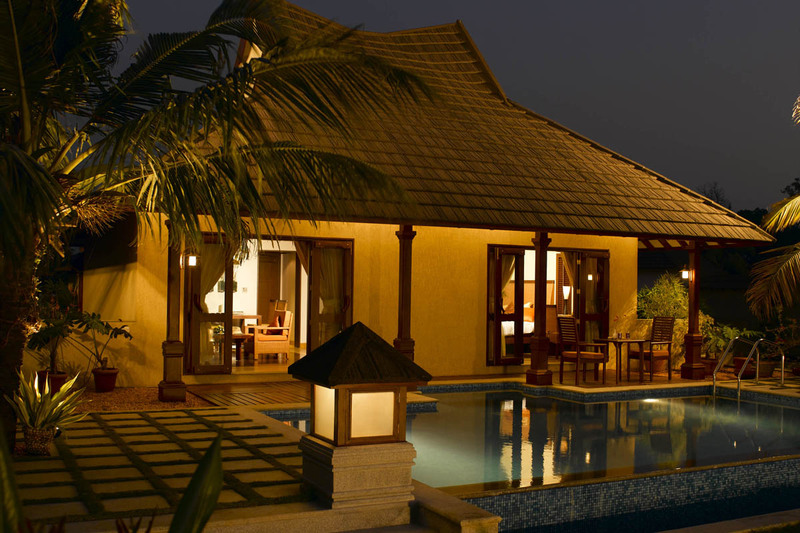 Situated right next to a bird sanctuary, choruses of bird singers make the background score of this gem of a resort. 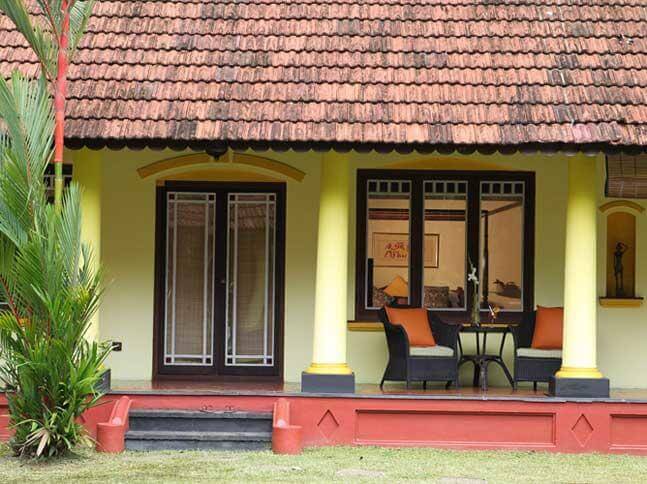 Originally known as Baker’s house (an English missionary), the charming colonial bungalow on the banks of Vembanad Lake has century old tales to tell. The lawns on the shores of lake would be an enchanting spot for your intimate wedding or engagement ceremony. The resort is lit up with thousand lamps every evening; the shimmering golden light will cast a bewitching spell on your ceremony too. The rustic property is more suited to snug events. 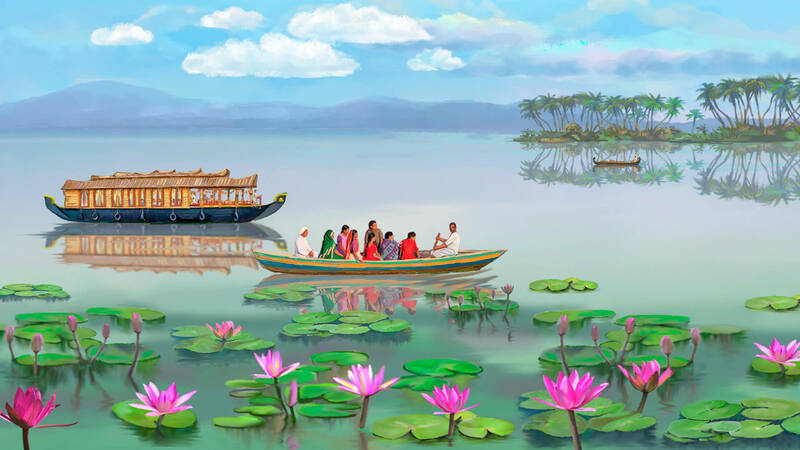 We are almost certain we have got you daydreaming of your wedding in the lake and backwaters heaven. Well we are just a call or message or email away. We will be your partners in orchestrating that sweet dream to reality.